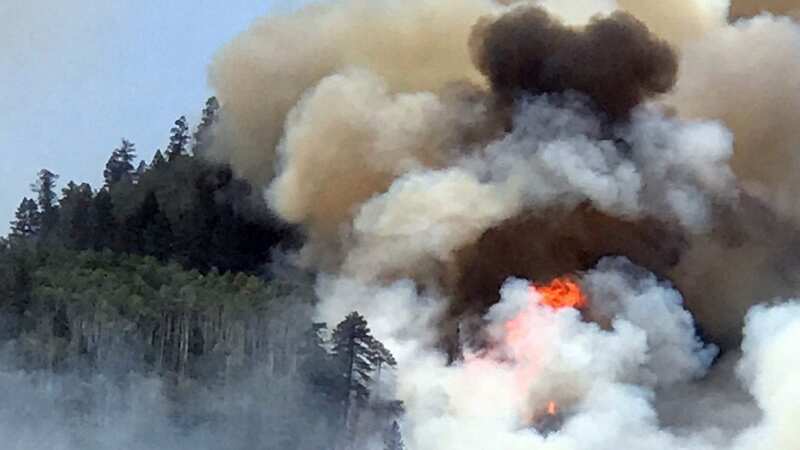 The Colorado blaze, known as the 416 Fire, began on June 1 near the city of Durango, which is near the state’s southern border with New Mexico. The National Wildfire Coordinating Group said more than 1,000 people have been dispatched and close to 2,000 homes have been evacuated. Some evacuees were allowed to return home Wednesday afternoon, but they remained under orders to prepare to possibly leave again. And in New Mexico, the Santa Fe National Forest remained closed because of “extreme fire danger.” The 1.6 million-acre forest has been closed to the general public since June 1.